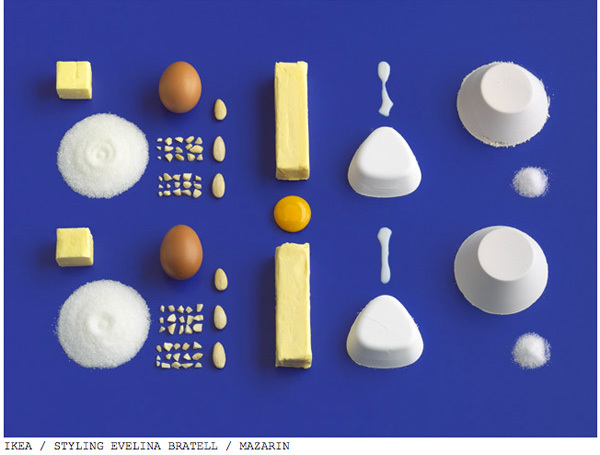 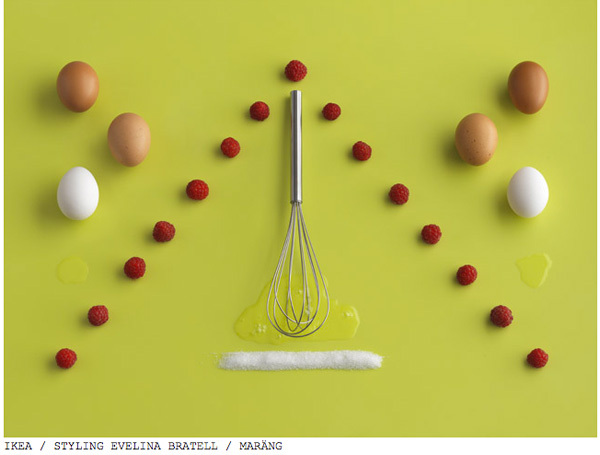 The cookbook from the furniture giant is only available in Swedish, but the images say it all. 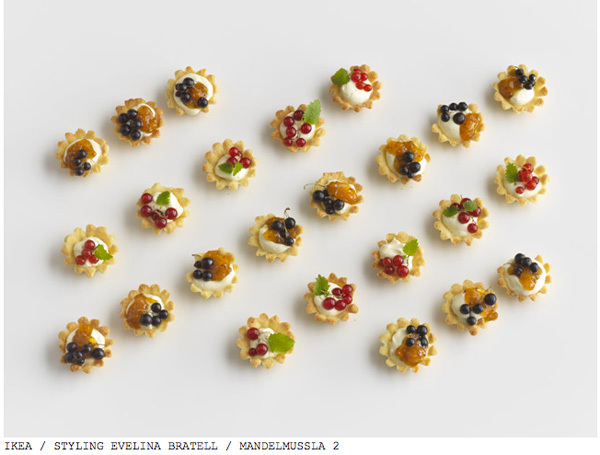 Hembakat är Bäst — which translates to Homemade is Best — features traditional Swedish baked goods all presented in a minimal, simple, and beautiful way. 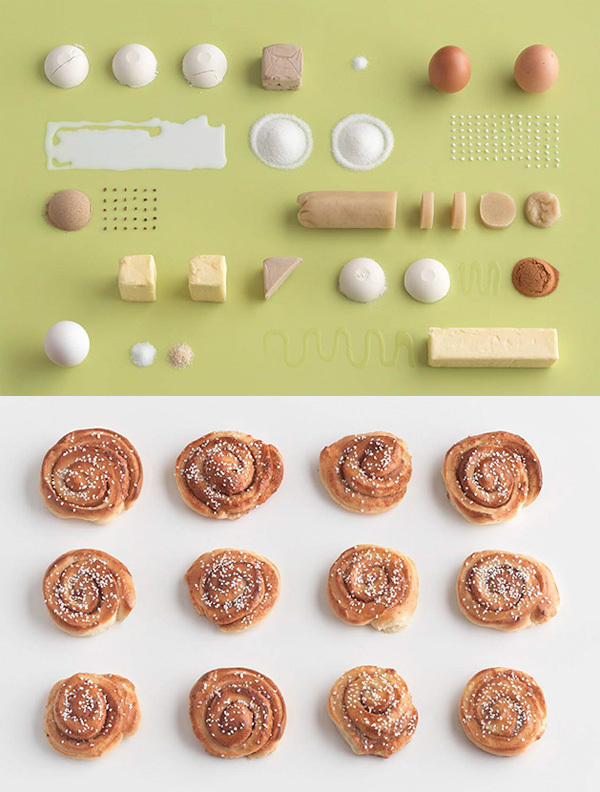 Makes me want to go and make some kanelbullar… love.